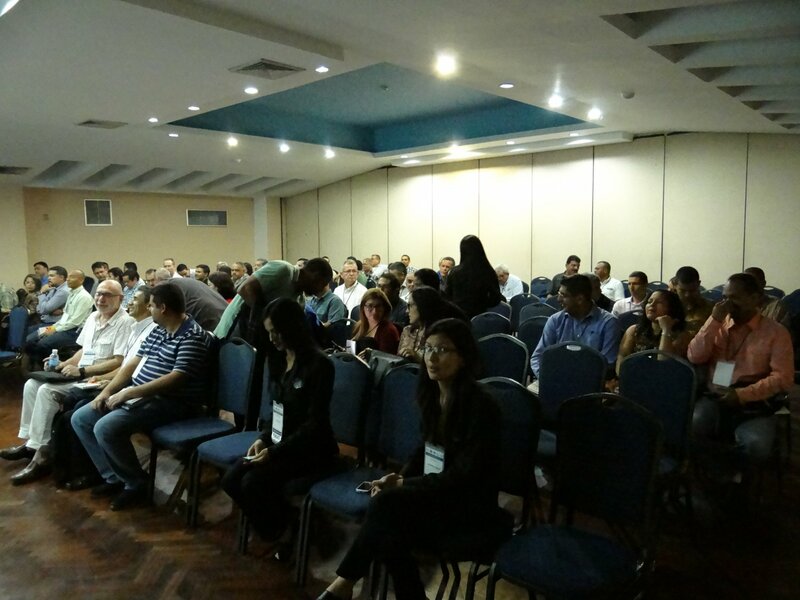 CSF organised the first functional safety conference and training in Lechería, Venezuela, from 22 to 26 of May 2017. 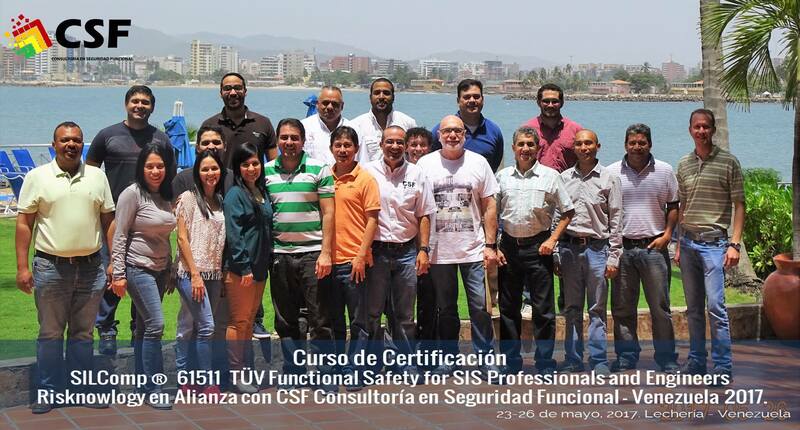 Due to a strategic alliance between CSF and Risknowlogy it was possible for Venezuelan engineering professionals to get trained and certified as functional safety engineers and professionals for safety instrumented systems according to IEC 61511. It is important to note the effort involved to get the conference and training to take place in times when in Venezuela strong social and economical conflicts are present. Consignment “safety first” was never better applied and now SIL competency in Venezuela is a fact. 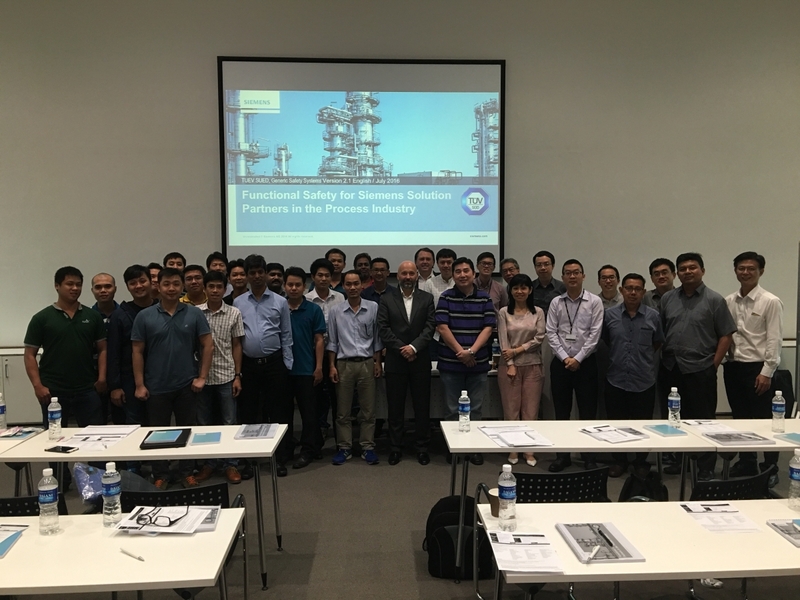 After the conference Risknowlogy delivered the first Functional Safety Engineer and Professional for Safety Instrumented Systems training course with certification to 18 professionals. 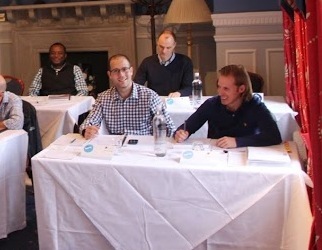 The training course is part of the SILComp training program. Each participant obtained their personal Safety Passport, an online record documenting their participation and competence in functional safety. Risknowlogy certification course covers al aspects of the IEC 61511 safety life cycle on which both engineers and professionals in safety instrumented systems play an important role. That is from the specification, installation and commissioning, to the operation and maintenance of safety instrumented systems for the process industry. 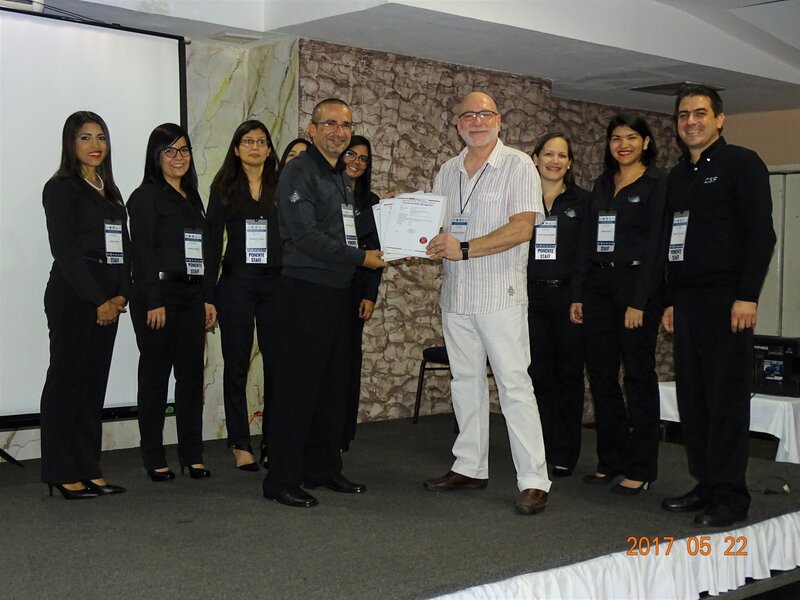 It was an enriching experience and now Venezuela counts on 12 new professionals and engineers certified by Risknowlogy and the TUV. Do you want to certify your SIL competency? Fill our contact form. We will contact you to help you to certify your SIL competency with international validity.